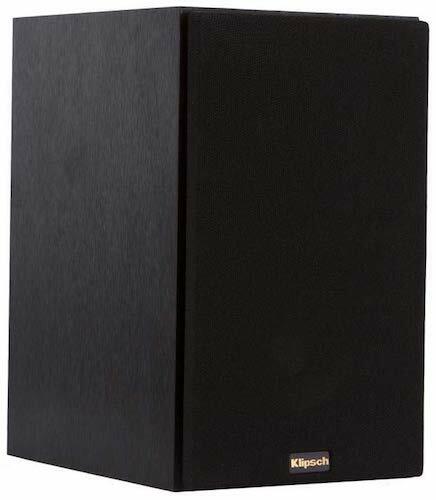 The R-14M model from Klipsch is perfect for anyone looking for an affordable, well-built sound system that offers more than just the basic features. Rocking the signature look of Klipsch devices, the R-14M has a black polished veneer casing that contrasts with the copper-colored woofer cone. While the speaker system is more of an entry-level model than a highly specialized one, it does contain quite a few features and technologies meant to ensure that every sound that comes out of it is crystal-clear. 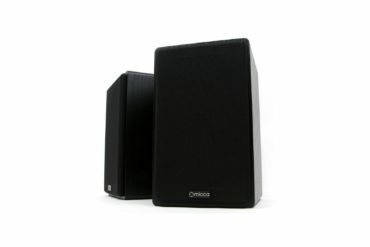 They do need an amplifier in order to reach their full capacity in terms of sound quality, however, they also work through AV connections. What really makes these speakers stand out are their audio performances, but their design just can’t be ignored. 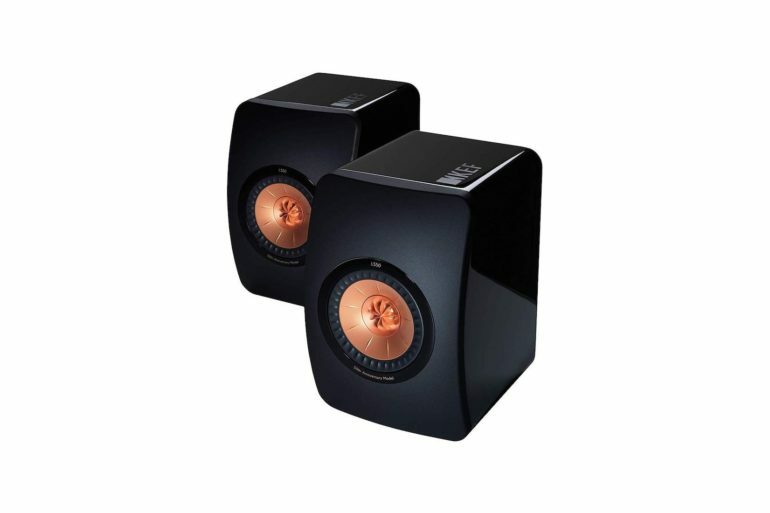 With a pretty compact size and stylish monochrome design, these speakers will not stand out in your room. At least, not in a bad way. 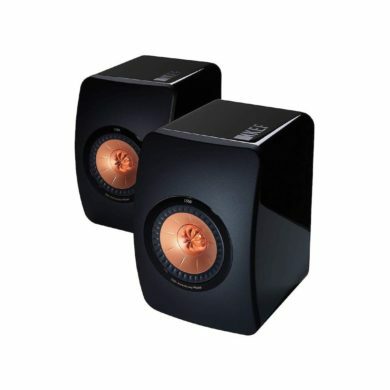 These are small enough to fit in virtually any living room or on any desk and, while they aren’t particularly elegant or stylish, they will blend in with items or furniture that are placed around the sound system. Of course, these speakers aren’t just about the looks. Their performances are pretty impressive. And it’s all because of the amazing features Klipsch R-14M comes with. 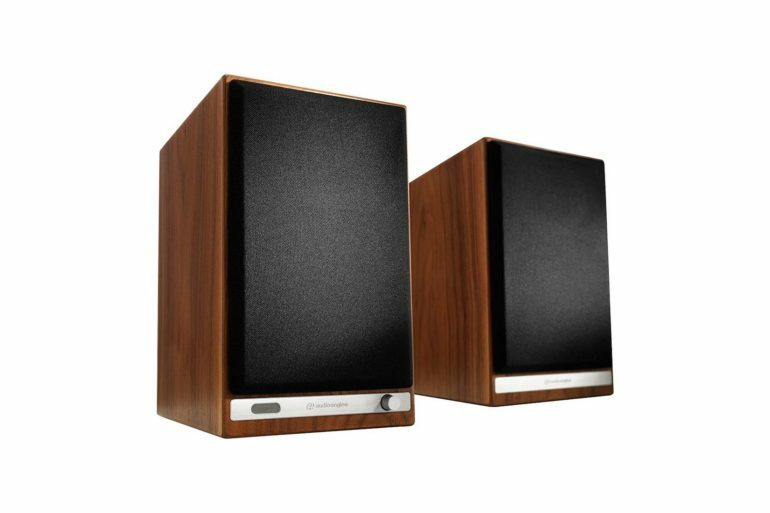 Take a look at the most important features of these speakers and you’ll see what we mean. High-quality finish – The cabinet of the speakers is made from a brushed black polymer veneer that can either fit in a variety of decors or simply blend in and go unnoticed. Furthermore, the grills are removable. Actually, you can take them off or put them on pretty easily as they use magnets instead of bolts and screws. So, if you think that a discrete set of speakers would fit in your room design better, our advice is to remove the grills. On the other hand, if a mighty look is what you’re looking for, then leave them on! 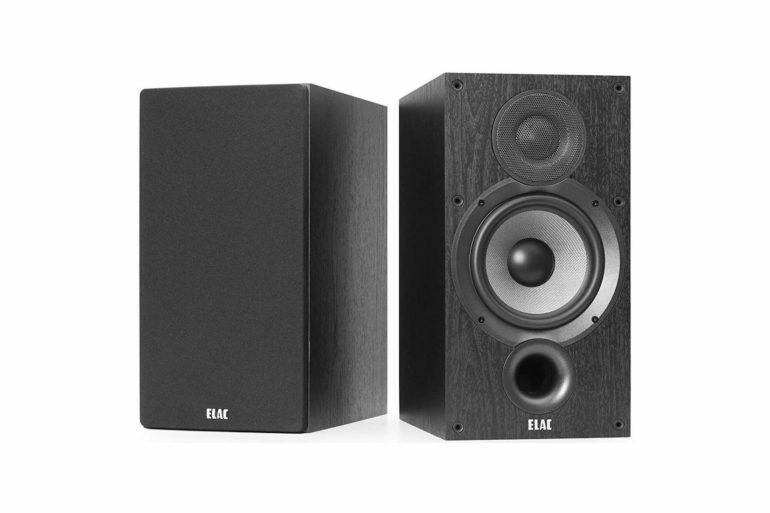 R-14M speakers are super-durable – These speakers are bound to last for a long time. We’re sure of that for a simple fact – they’re made by Klipsch. This is an American company that’s been in the business since 1949, during which period it has established a reputation of a manufacturer whose products are study and durable. 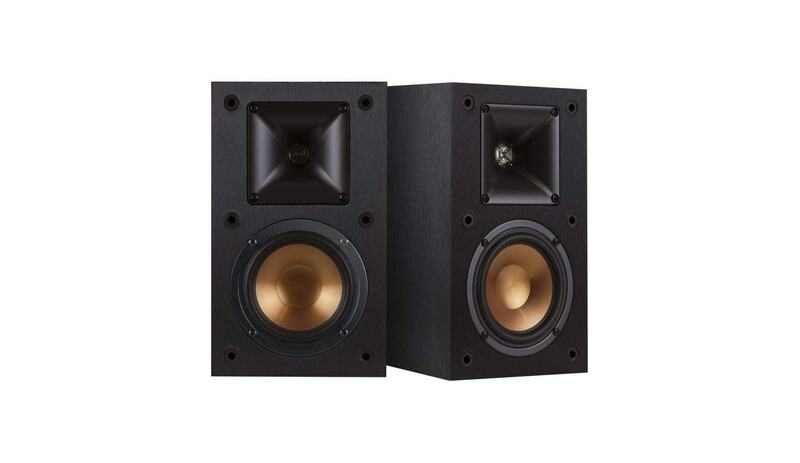 You should expect no less from Klipsch R-14M. No choice in looks – The R-14M comes only in black. 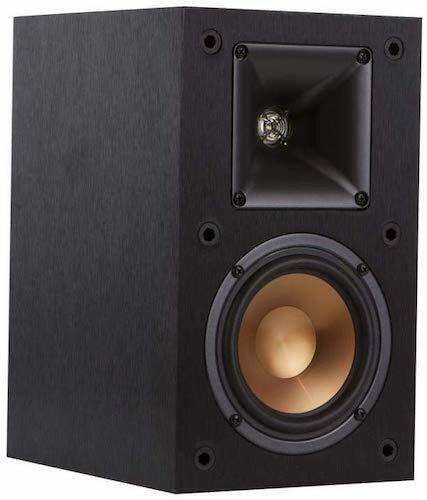 Those looking for a certain color will either have to choose another model or paint the cabinet, however, this may affect the quality of the sound. These entry-level bookshelf speakers that can fit in even the smallest living rooms and can fulfill a variety of tasks. They can either work independently or connected to an amp. While they do come only in black, their appearance lets them blend into any room, especially when considering their size.